Taking our guests on adventures no one else dares to go! Ask about our EARLY BIRD SPECIAL!! 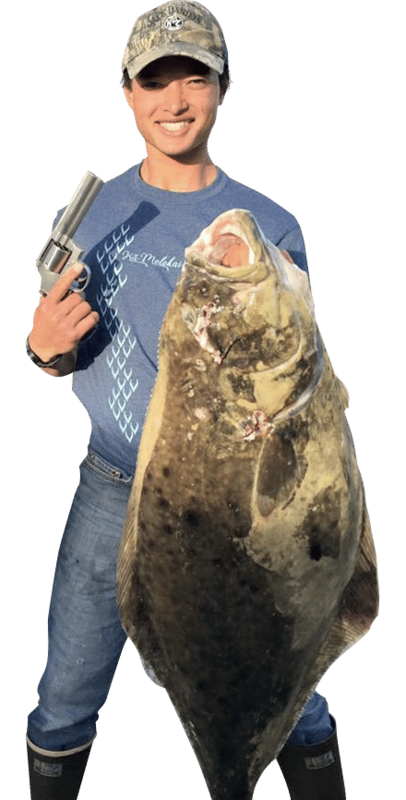 Specializing in long range Homer Halibut fishing trips. 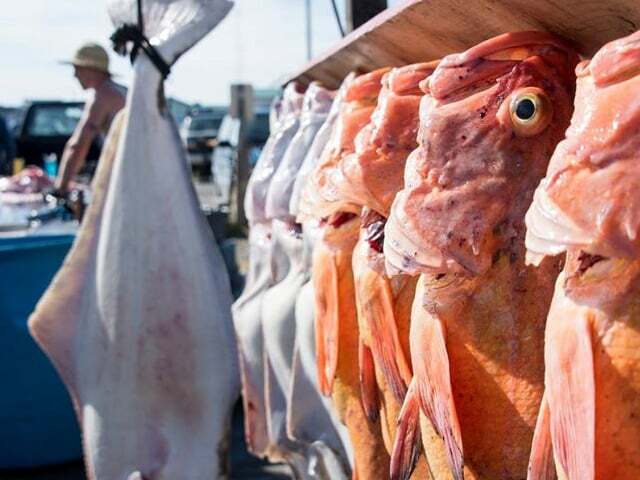 Specializing in Halibut, Rockfish, Ling Cod and Salmon. Situated on the Homer Spit in Homer, Alaska. Good chance you will see sea lions, otters, and whales! 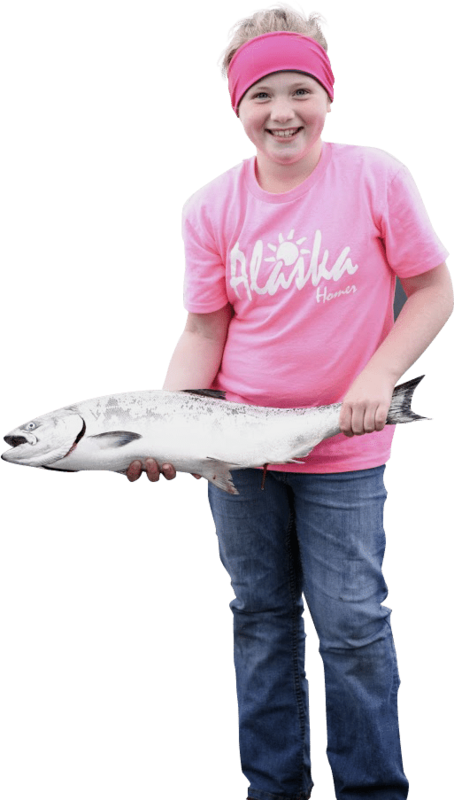 Alaska Ocean Pros, operating out of Homer, Alaska offers world class fishing with a small town appeal. Join Captain Gabe Linegar and crew for a truly memorable experience. Choose from one of our two boats, the Casino, new in 2016, is a 40 foot catamaran that is so much more than a fishing vessel. Or the Kingpin, a sturdy 42 foot Delta that truly is a workhorse. We fish, using the best gear available and work hard to get your fish and a great time. Give us a call today and book your trip! You wont regret it. 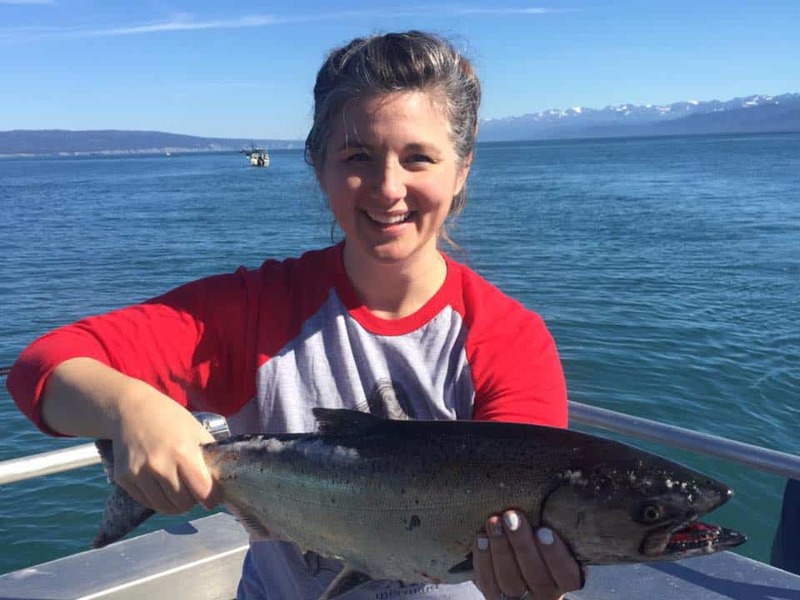 Fishing from Homer, Alaska… a once in a lifetime experience for most that travel here. So much goes into planning the perfect trip, we want to make sure your fishing excurtion is nothing less. 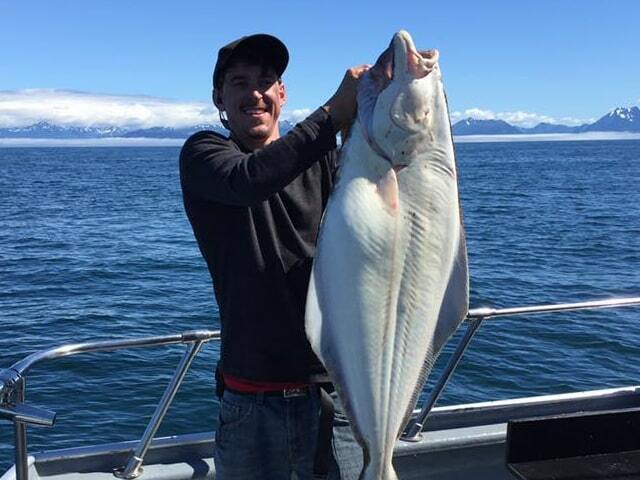 At Alaska Ocean Pros, we work extremely hard to make your trip stand out amoung your Alaskan memories. From the attentive staff to the top of the line gear to the boat accomodations and ammenities. We pride ourselves in the service that you receive as well as the fish you catch. and we can customize the perfect trip for you! 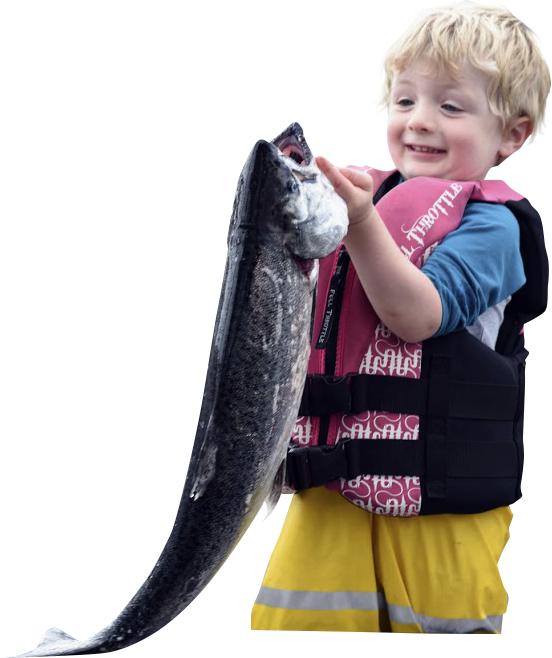 We fish for Halibut, Rockfish, Ling Cod and Salmon. What is “Long Range”? long range simply means we go further. On a average day the Casino travels 40-60 miles (approximately 2 hours travel time) out from the Harbor. We pass Seldovia, Port Graham, Nanwalek and fish near the Barren Islands and even further South aroud Shuiak Island. You cannot beat the view and scenery enroute to the fishing grounds, and chances are good that you will see sea lions, sea otters, humpback whales, porpoises, puffins and an array of other sea birds and creatures. Even if Long Range isnt what you are looking for we have you covered.